provide a competitive edge for PSPs in this new market space. 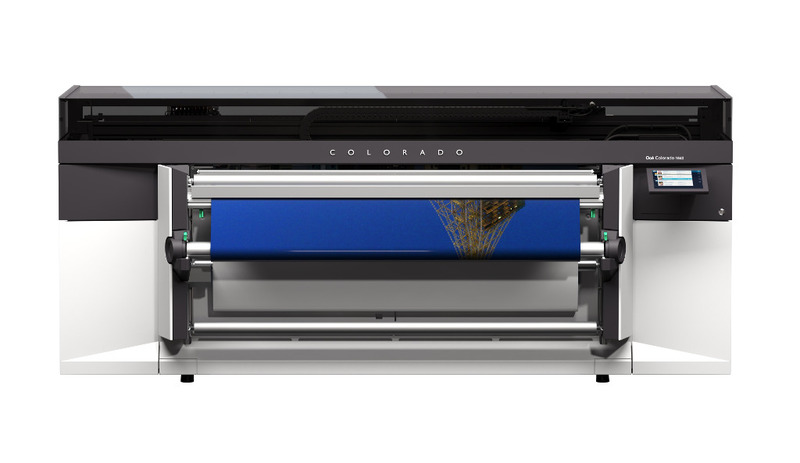 The Océ Colorado 1640 printer is excellent for both indoor and outdoor applications. environmental benefits and safety profile of latex systems.